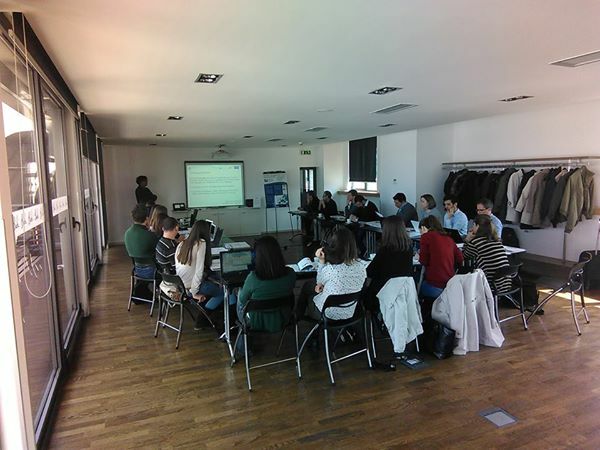 A 2-day day workshop was run in Belgrade on the 20th and 21st April. The workshop was aimed at environmental scientists, government ministries and institutions, regulatory bodies and students with an interest in environmental fate modelling and human health risk assessment. The objective of the workshop was to demonstrate the principles and capability of the MERLIN-Expo tool. * The MERLIN-Expo tool is a good tool and people are genuinely interested in it. * The course was an excellent way of presenting the model and teaching how to use it, it had a good balance of lectures and practical examples. - 100% agreed that the workshop lived up to their expectations, gave them sufficient practice and was a good way for them to learn the content. - 80% said the content was relevant to their jobs and 100% said they would be able to use what they learnt. - 93% rated the workshop as either Excellent or Very Good and 87% they are very likely to recommend to MERLIN –Expo to a friend or colleague.